Appearing for an examination isn’t fun for most people. However, watching a film that delves into the nefarious world of educational malpractices makes that task look less formidable. 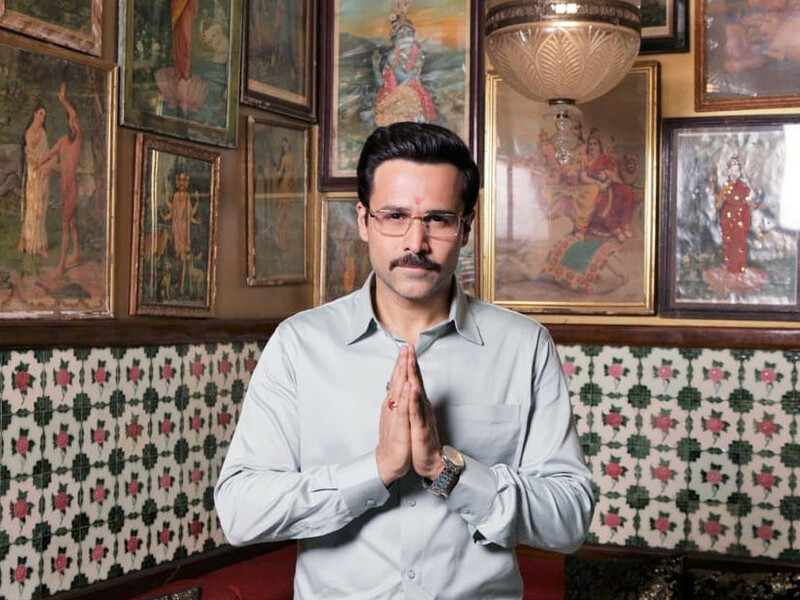 Actor Emraan Hashmi’s latest film, ‘Cheat India’, shows him play a smarmy conman who makes a living out of helping wealthy students cheat and secure admissions in top Indian colleges. His MO is simple: lure brilliant class toppers to appear for those tough exams under some fake identity, identify their vice — mostly cash, women or drugs — and bait them as his accessories to his crime. His academically-sound discoveries will help him in his shady business of securing admissions for his rich clients armed with spoilt brats. Perhaps, director Soumik Sen intended this film to be a gritty satire on the grime lurking beneath the highly competitive and lucrative education sector in India, but it comes across as painfully disjointed. The film that tries to unearth the systemic rot in Indian education system and their questionable way of grading students through examinations is neither thrilling nor particularly riveting. Watching crazy rich parents abet their children who can’t bother studying is a revolting idea, but that revulsion isn’t fully explored or exploited by the director. ‘Cheat India’ seems to be one of those films which may seem interesting in theory and on paper, but is yawn-inducing when it’s translated from paper into the big screen. While Sen fails to create an arresting narrative, there’s no ignoring the obvious. It’s Hashmi’s show all the way. He’s the most interesting character among a sea of forgettable faces in ‘Cheat India’. He comes across as a smooth-operator who drops these bombastic one-liners sporadically. Such lines seem out of character who’s openly devout and is non-threatening in his demeanour. His crisp checked shirts and crease-free pants hides his rotten side. However, a film is a sum of all its parts. If you view Cheat India under that lens, it falls short. Actress Shreya Dhanwanthary is forgettable in her role and her character development is predictable. This is also one of the films that branch out into different tangents that only evokes indifference in the viewers. Somehow the film doesn’t commit fully to exploring the dark side of the conman. Hashmi — a hardened criminal — even gets to go on a tirade against the educational system and how it has spawned monsters like him towards the climax. It simply didn’t stick — ever heard of a pot calling the kettle black? Even after this movie ends, you aren’t particularly enlightened about the conman who manipulated the Indian educational system nor are you smarter about how to ace a competitive exam. It doesn’t give you an insight into the futility of this rat race called education either. ‘Cheat India’ merely robs audiences off their precious time.